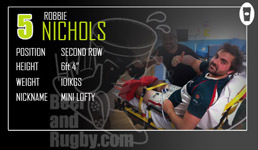 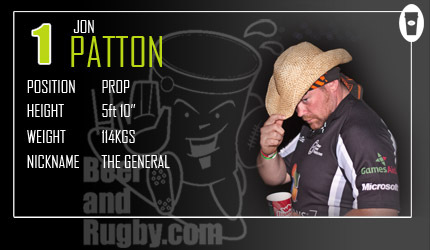 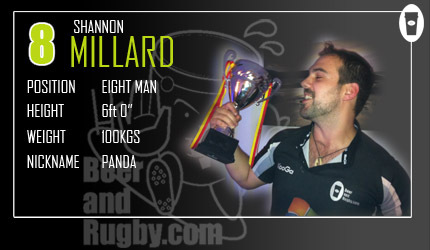 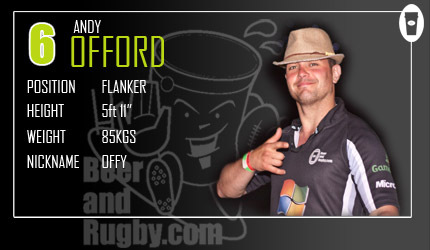 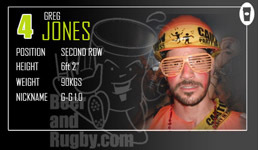 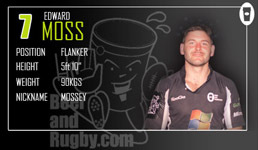 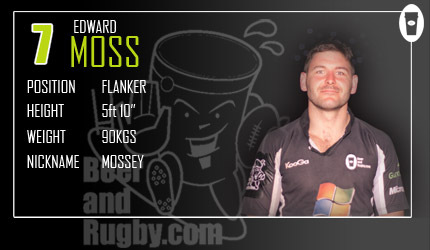 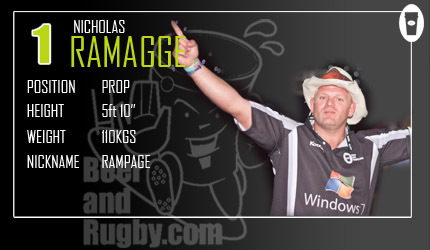 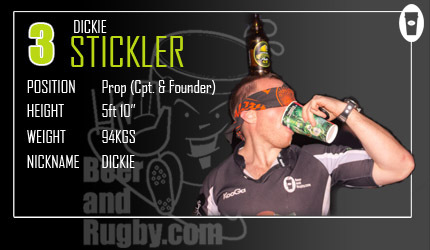 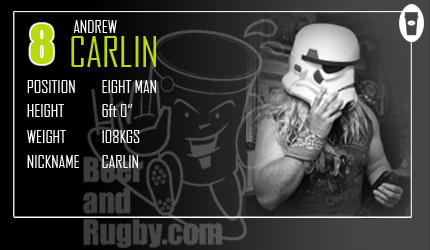 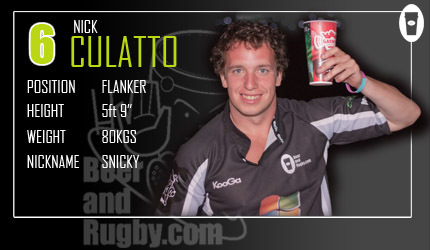 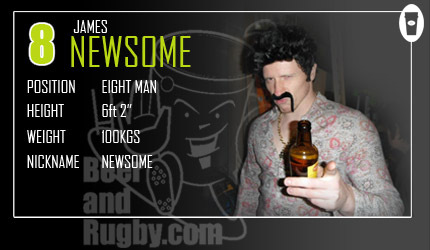 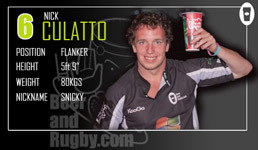 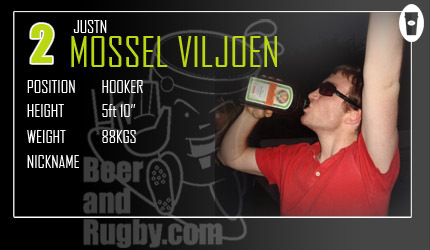 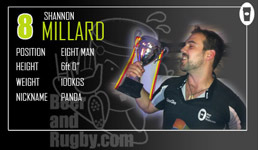 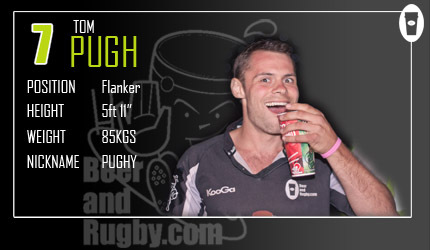 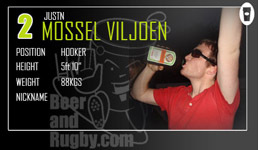 The Forwards - BeerandRugby.com "Its What Legends Are Made Of"
A very "Elite" few have the skills to be in the "PACK" - Captained by Dickie Stickler, Prop and founder of BeerandRugby.com - This invitational forwards side is to salute the heroes of the pack that never get the recognition they deserve. 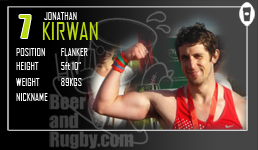 For all the hard work they do for the pretty back boy backs, from smashing pies to necking beers in a boat race, also being the ultimate wing man and taking the ugly bird home! 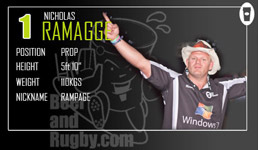 They are your Top Gun, your Goose to your Maverick and will take a bullet or fall on a grenade for their team! Be prepared to take on a crash ball & seven man maul if you ever play this side!